The Transit Tote is perfect for an afternoon out on the town or exploring the local market. Flexible and ultra-packable, but strong enough to carry what you need for travel, commuting or simply running errands. 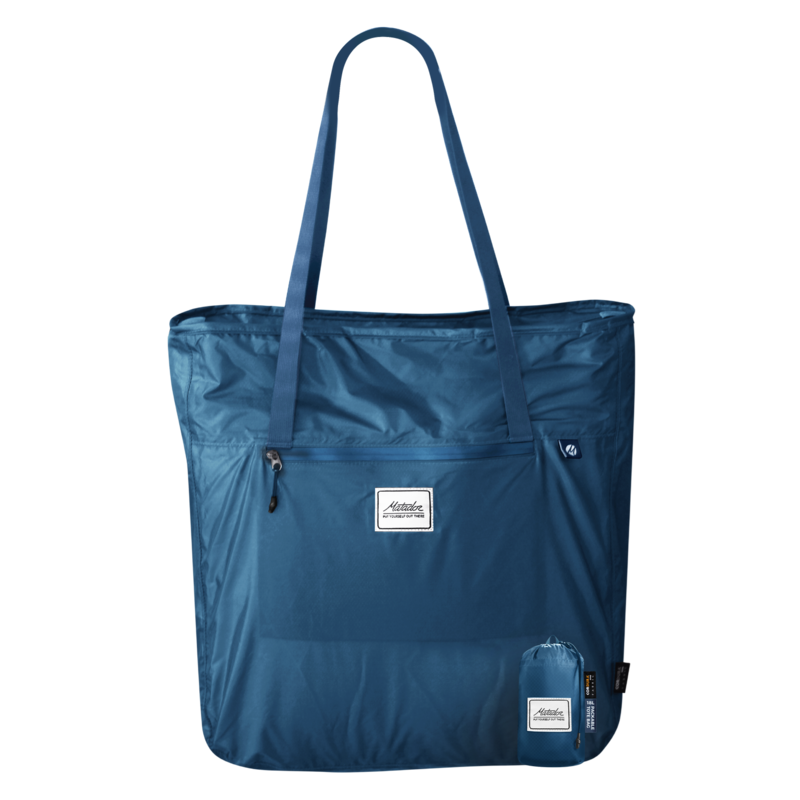 Constructed from the outdoor industry’s toughest material, this weather resistant tote is the ideal carry-all for everyday use, rain or shine.